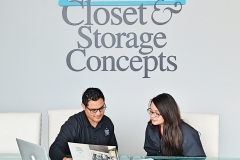 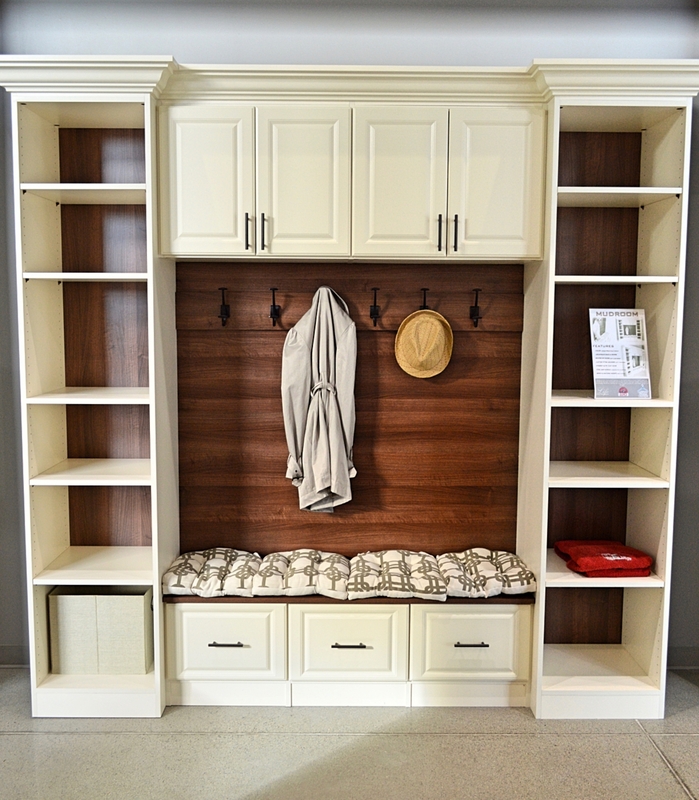 Serving Modesto, California, Closet & Storage Concepts is the premier provider of home closet and storage solutions. 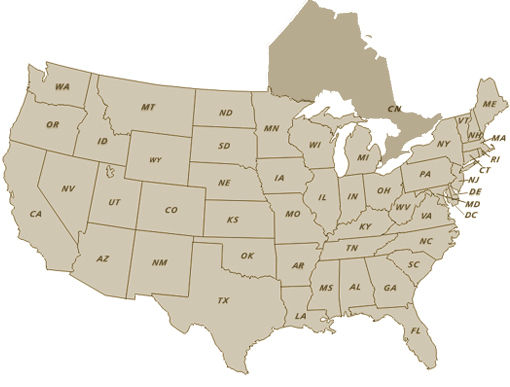 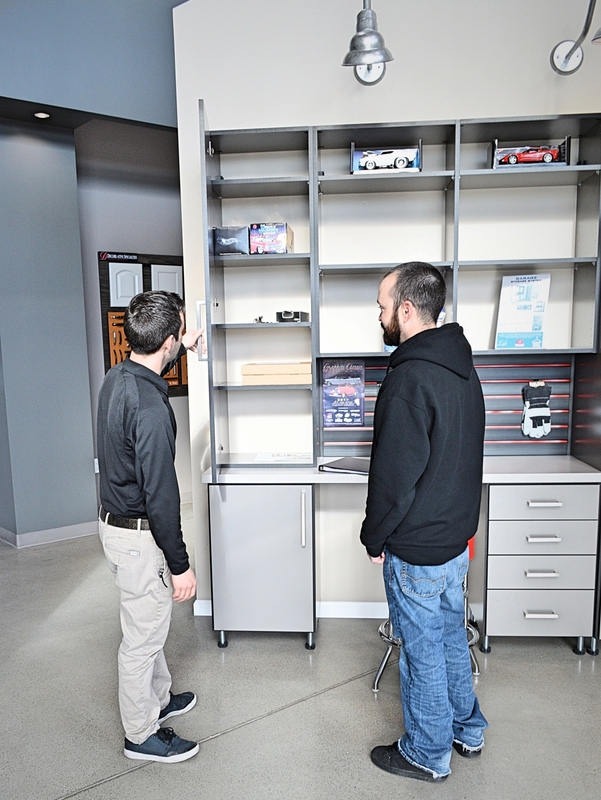 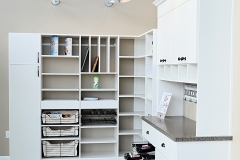 We provide complete organization solutions that include custom measurements, design, and installation. 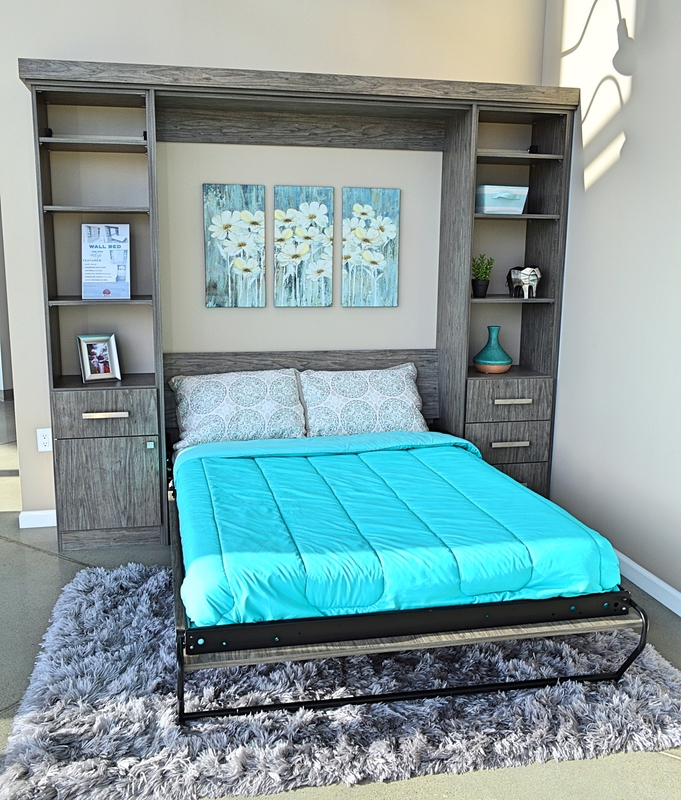 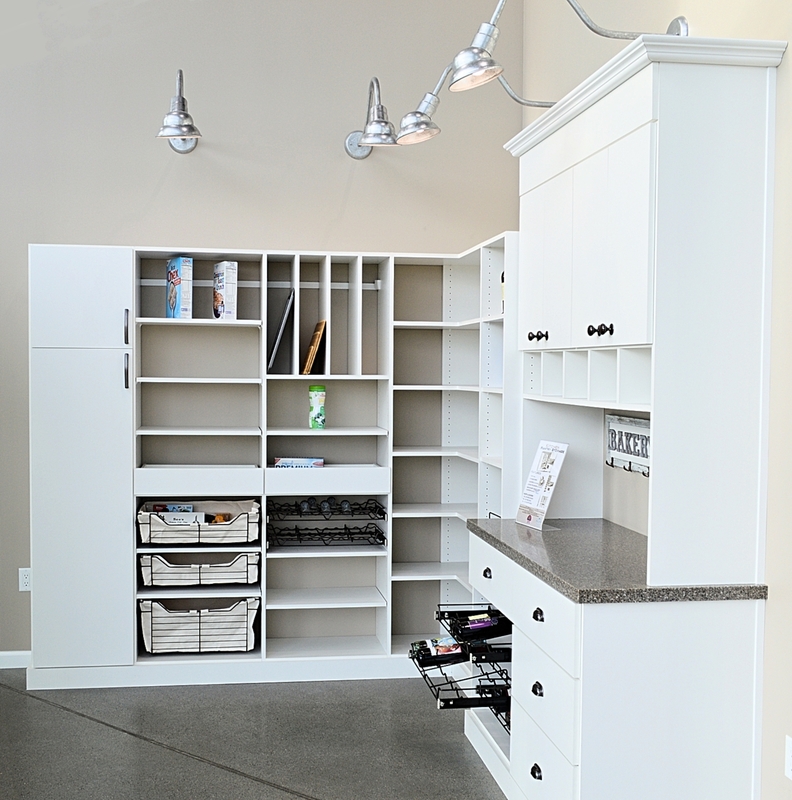 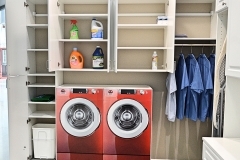 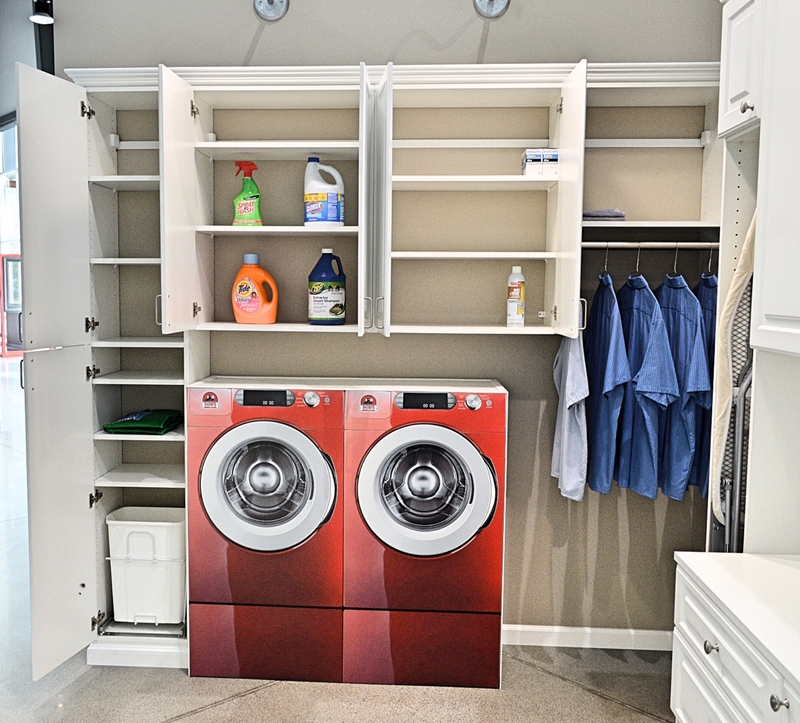 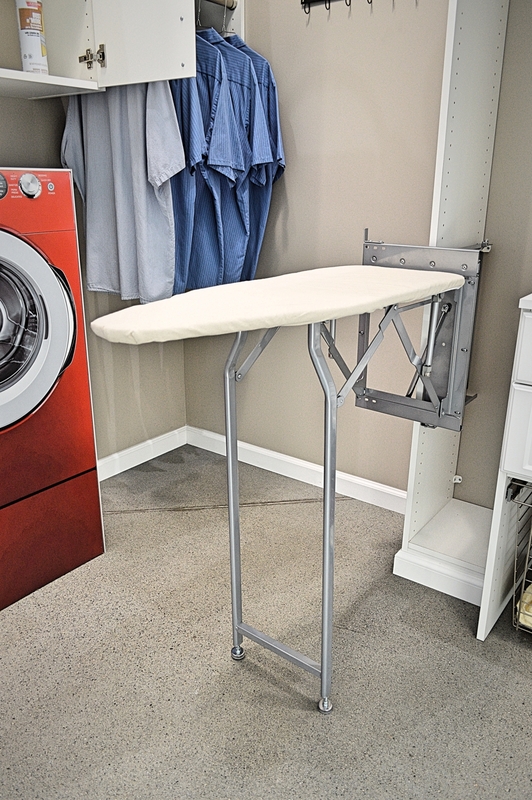 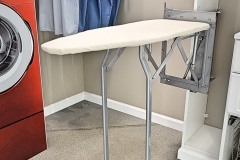 Our products can be custom designed for bedrooms, garages, offices, pantries, and utility rooms. 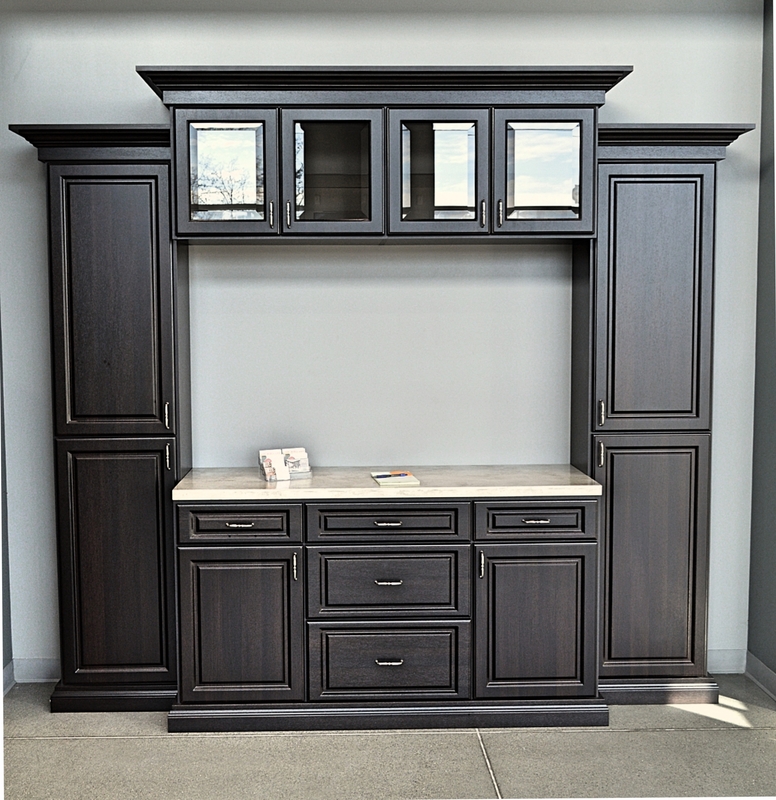 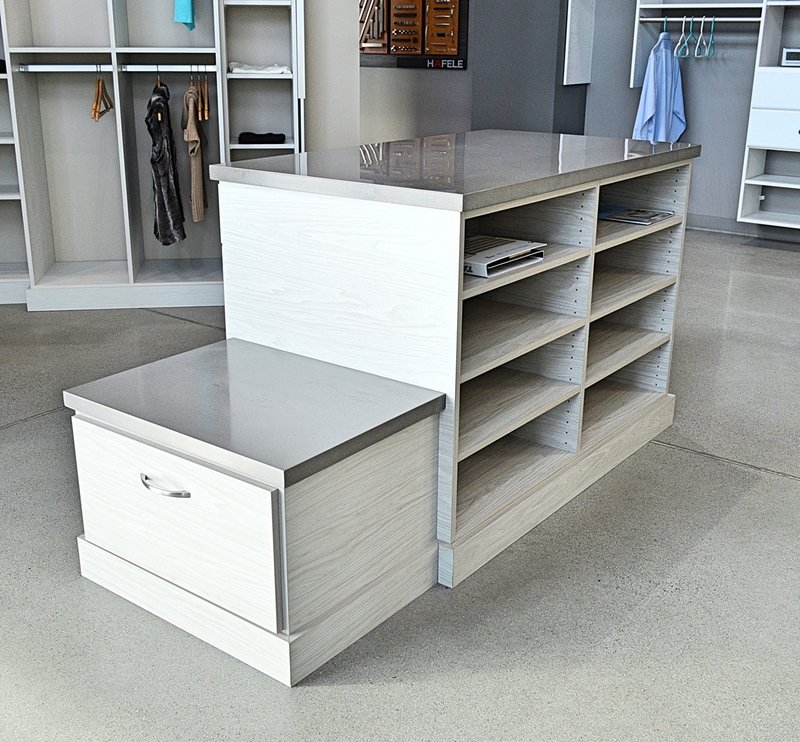 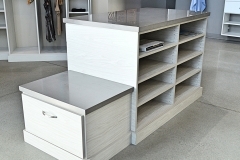 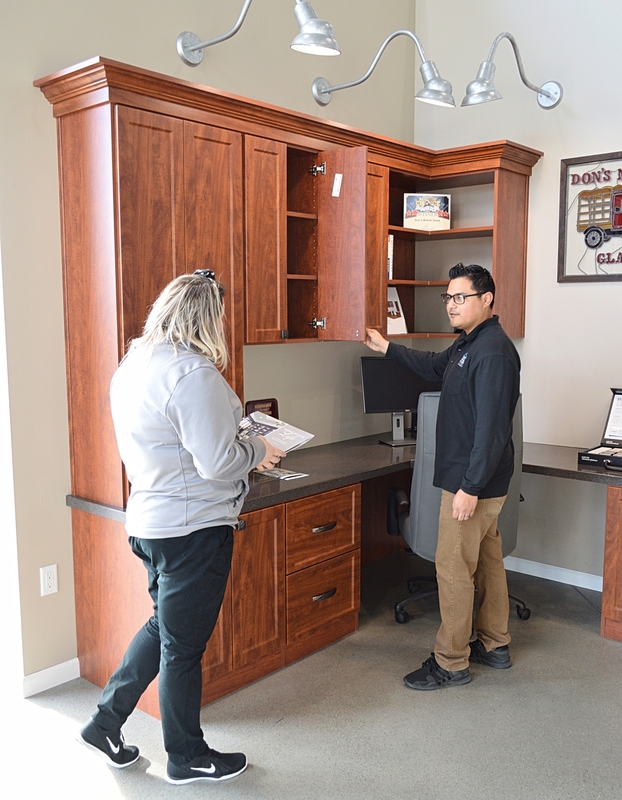 Our most popular products include built-in closet systems, home office furniture, entertainment centers, wall beds, and other shelving and storage products. 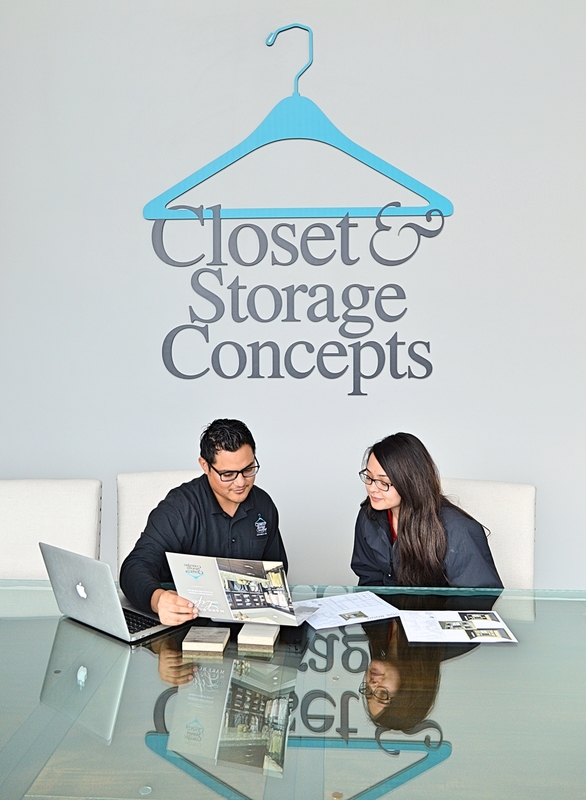 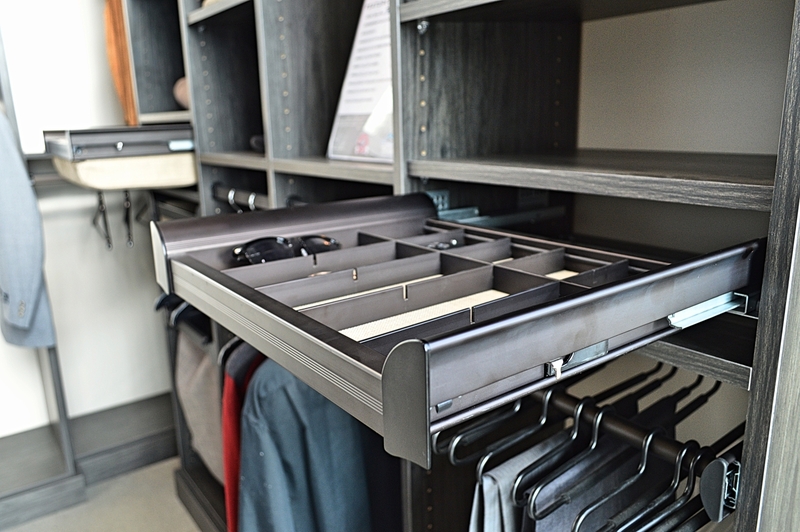 At Closet and Storage Concepts, we control each step of the storage process – including producing your custom solution in our own factory. 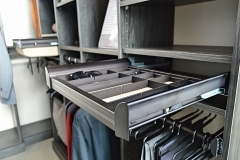 This allows us flexibility and freedom to create custom storage solutions for even the most challenging projects and applications. 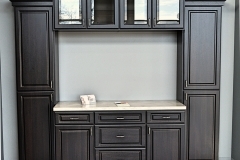 Please contact us for a free in-home consultation! 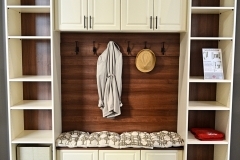 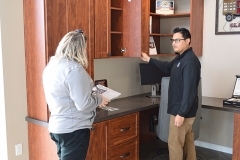 Closet & Storage Concepts Modesto is proud to offer financing options thru Renovate America Financing for your closet, storage and space saving home furnishings projects.